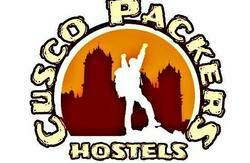 Pakari is a friendly Hostel located 300m from the main square and 200 metres from the Inca museum. From here, guests can enjoy easy access to all that the lively city has to offer. Visitors can take pleasure in touring the city's top attractions: Coricancha, Jardin Sagrado, etc. 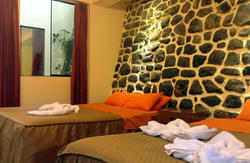 Pakari features a fully equipped kitchenette and a snack bar.Wi-Fi, and 24-hour front desk assistance are offered. Providing a tranquil environment, the rooms in Pakari feature shared bathroom facilities. 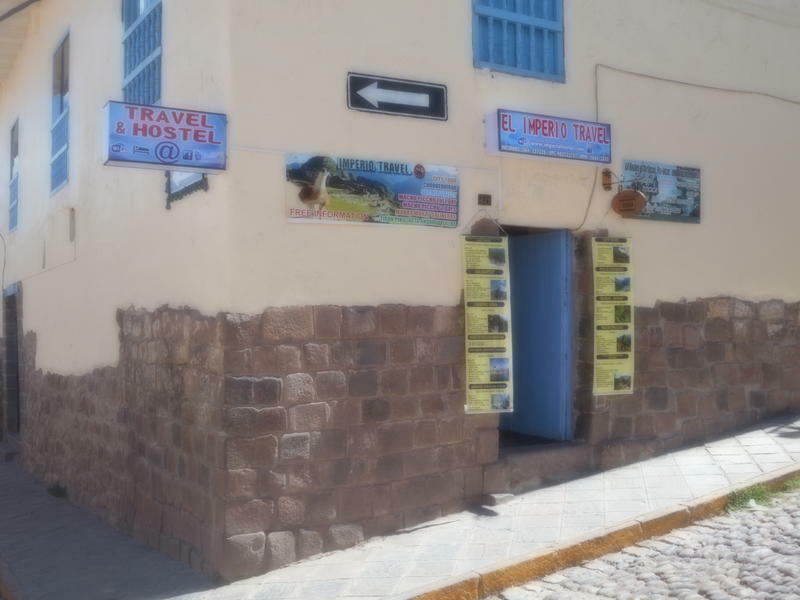 Guests at Pakari can arrange art and music workshops or city tours for an extra fee.